88 acre working farm with southern exposure. Lovely log home, vaulted ceilings, skylights, rock FP,hickory floors, valley views. 24 acres of improved pasture, 38 acres of advanced reprod & merch timber, and about 26 acres of grazing land. 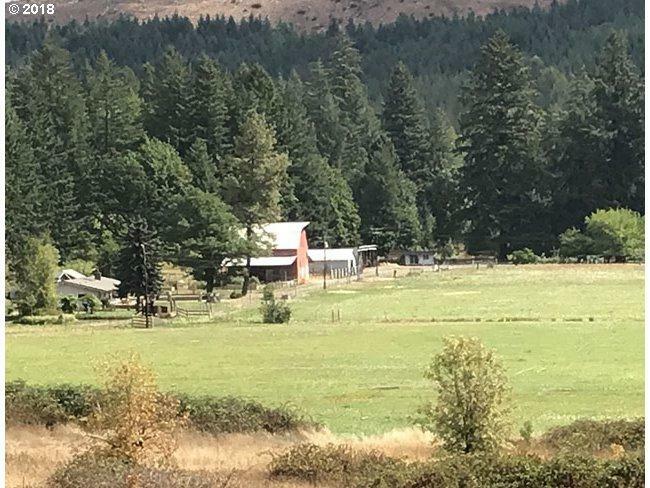 Established water rights and irrigation, all year spring and pond, wells, 3 stall barn, hay storage, 5 bay equipment shed, feed barn, fuel garage, greenhouse, gardens, orchard, fenced and cross fenced.